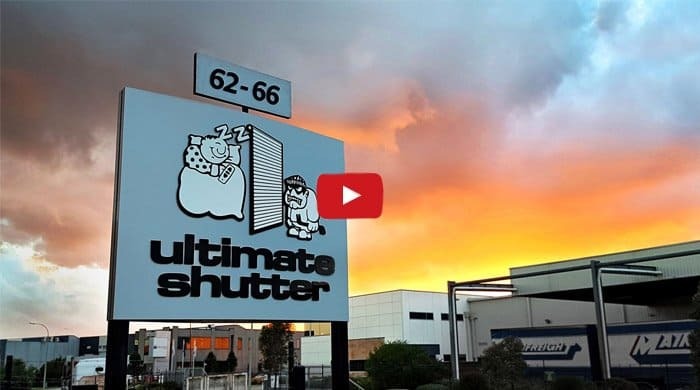 Ultimate Shutter manufactures motorised, aluminium roller shutters for exterior windows. Our outdoor shutters are perfect for protecting your windows from Australia weather. We tested the roller shutter industry's claims that shutters block "up to 50%" of external noise. 4 New Shutter Colours – Officially! 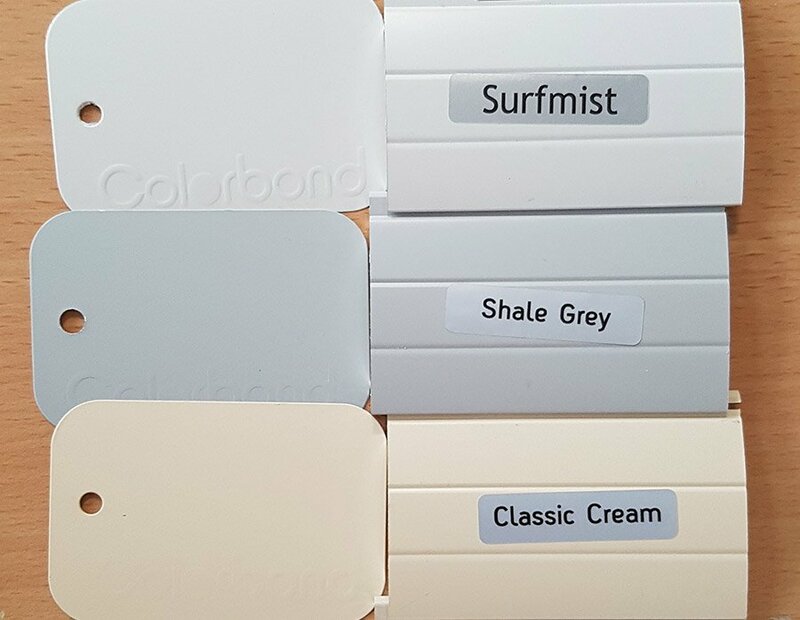 Today we're officially unveiling our four new Colorbond colours. 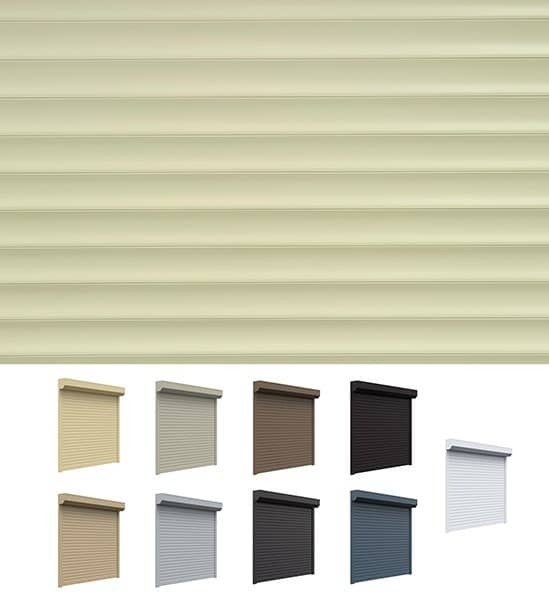 These will be available to order soon and give us 12 Colorbond colours. We are launching four NEW Colorbond colours in early 2017. 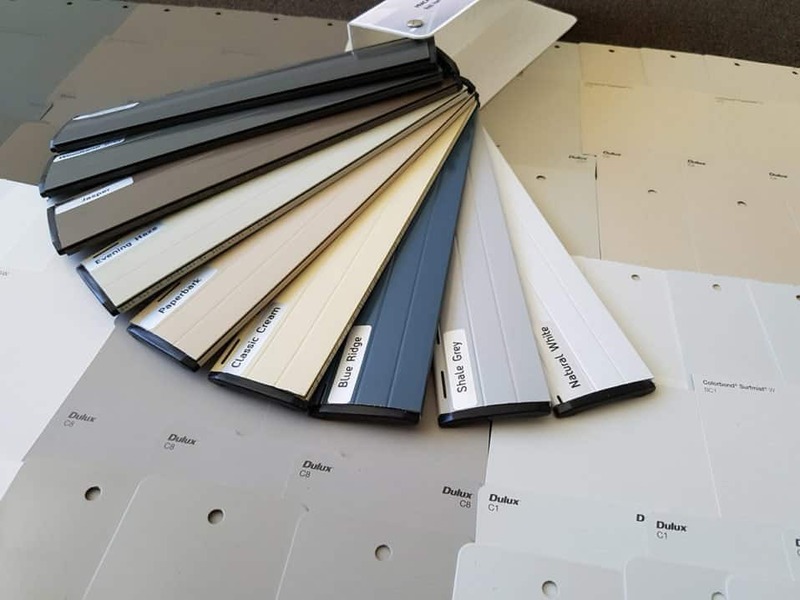 Get a sneak peek and see what goes into colour matching for your shutters. 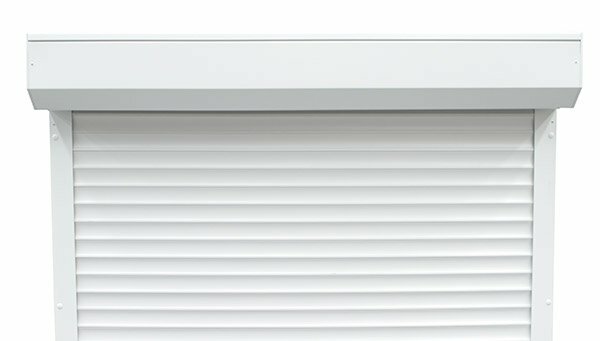 Are Security Shutters Worth It? 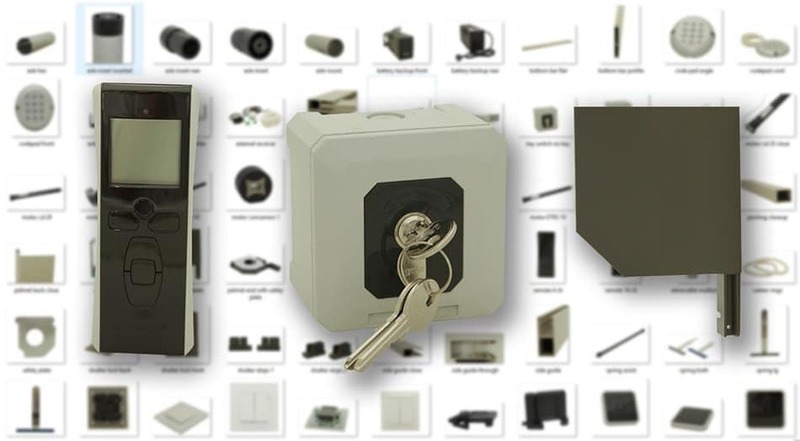 Modern security shutters are better looking, more secure and stronger than their classic counterparts.